A mind map is a tool for the brain that captures the thinking that goes on inside your head. 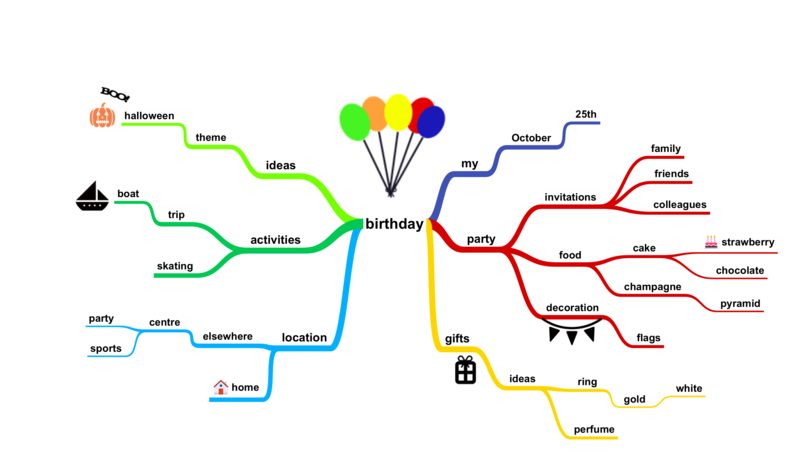 Mind mapping helps you think, collect knowledge, remember and create ideas. Most likely it will make you a better thinker. A central theme is placed in the centre of a blank page. This is the title, the subject, a problem or just a thought. When thinking of something images automatically take form in your head. 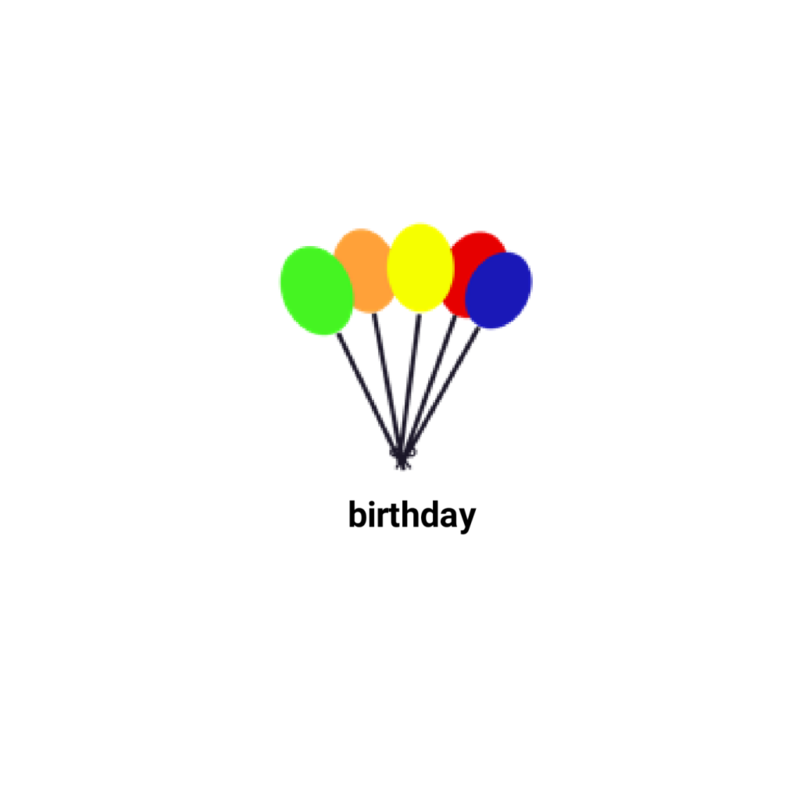 For example the image of a “colorful bunch of balloons” when thinking of “birthday”. From the central theme associations radiate out. Associations directly from the central theme are called first level associations. Then second level associations are created, third level and so on. The brain thinks by imagination and association. When associations are created, connections are made. These connections are essential for remembering and thinking. Associations are often drawn as curved lines. They are curved rather than straight, because the brain likes curves. 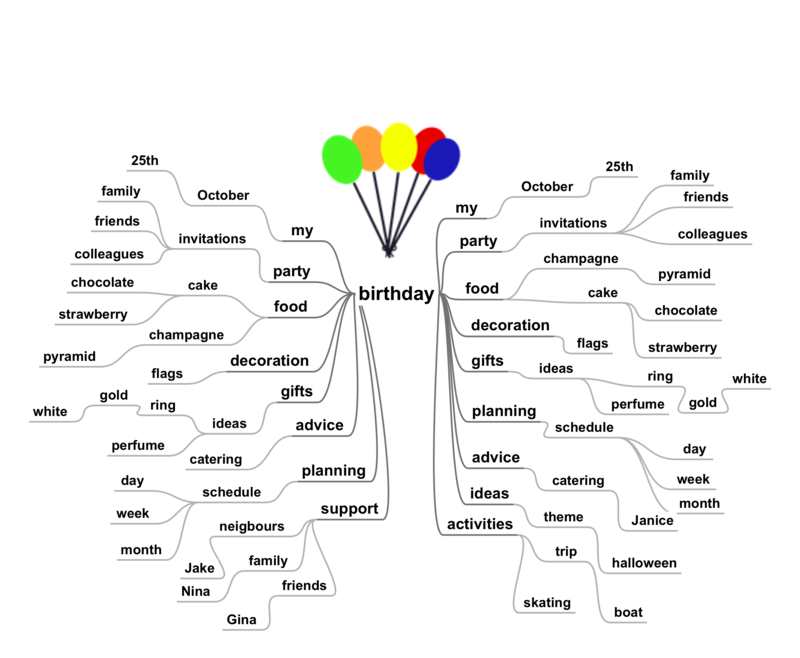 Mind maps summarize information. 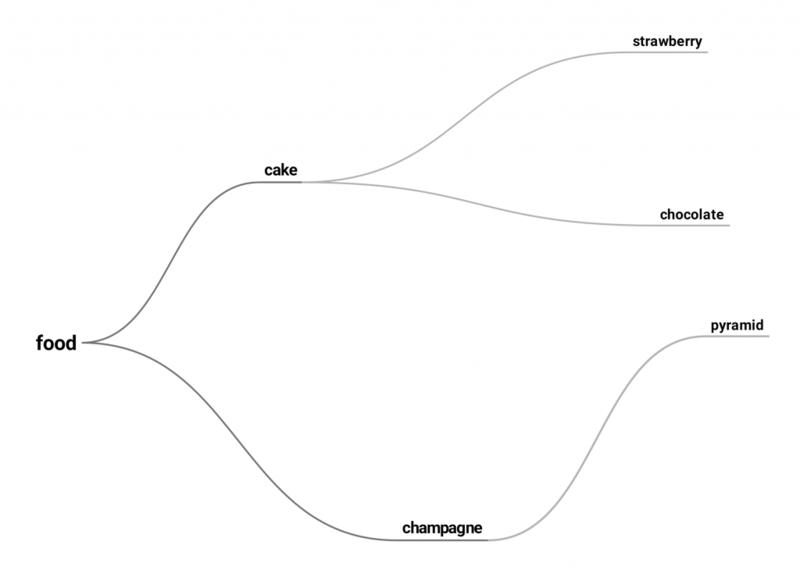 Instead of sentences, ideally only single keywords are used. A single word per association gives more freedom, creativity and clarity. The length of a word ideally matches the length of a curved line. That causes associated words to be in close proximity. A mind map can have many first level associations, but the mind can only grasp about a maximum of 7. The use of color is important in the mind map. Research shows that people who use color and images in their imagination, when they are learning, are better in remembering than those who don’t. 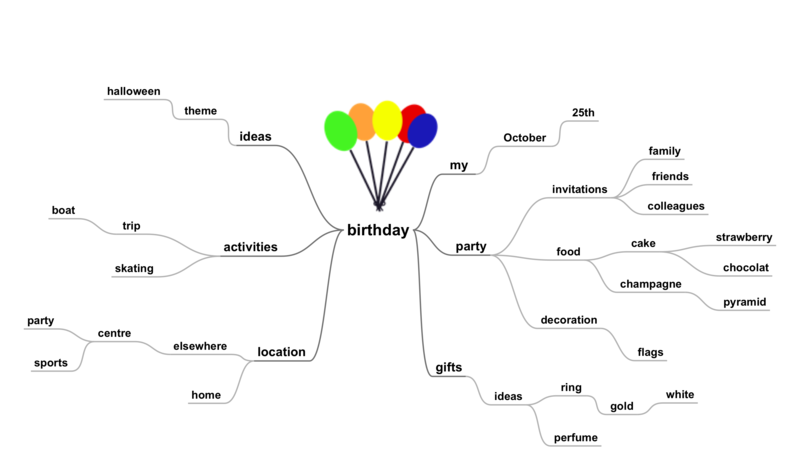 Fig.10 In the mind map images are used like keywords. The key image is a picture; a picture is worth a thousand words!